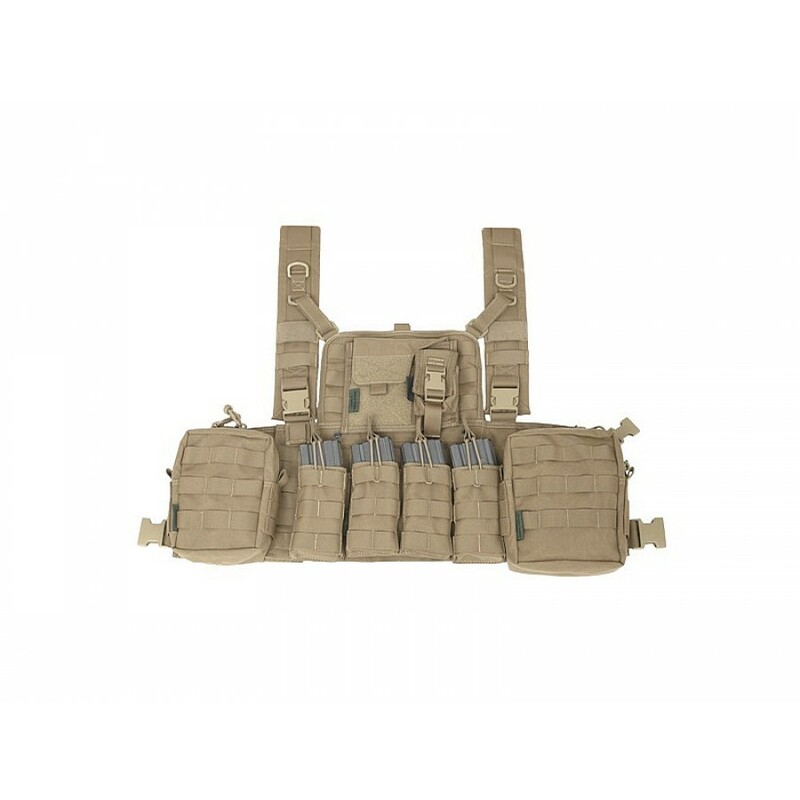 Warrior’s Elite Ops 901 Elite 4 is set up on the 901 Front Opening (Patent Pending ) MOLLE Platform which has revolutionised the use of the modern Chest platform. The 901 base has always been the basis for all the 901 rigs, and we all know how good this kit is when used in an SF Role, the only draw back has been that you need your buddy to help you fit it correctly before each Op. That’s why Warrior with the help of current SF Operators have introduced this variant, which is a front opening system comprising a heavy duty size 10 zip, 2 inch full Velcro closure and backed up by 3 press studs for additional security, this allows the user to get in and out of the rig at speed and without any assistance. 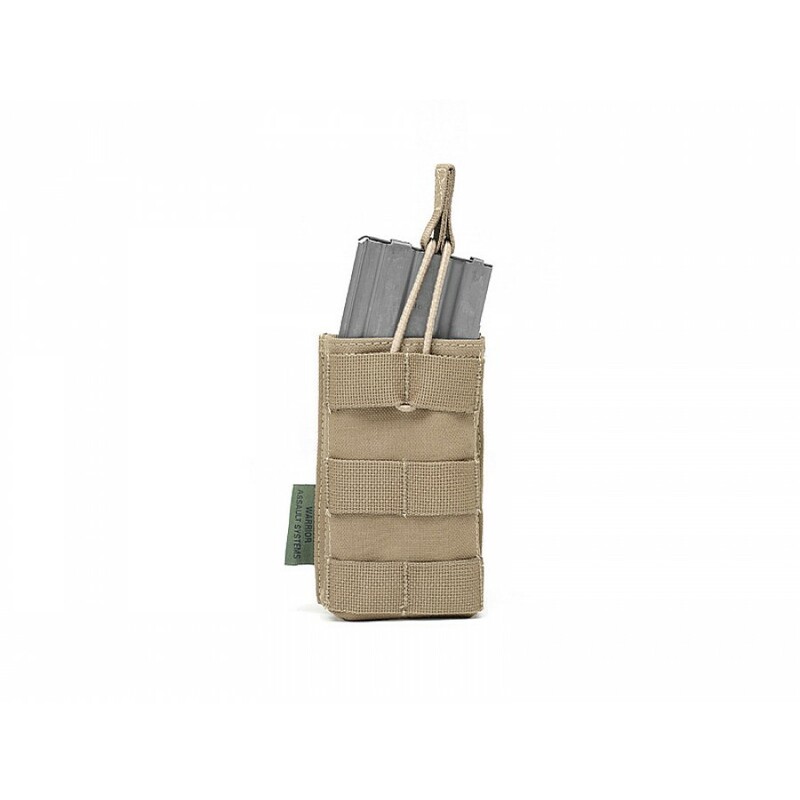 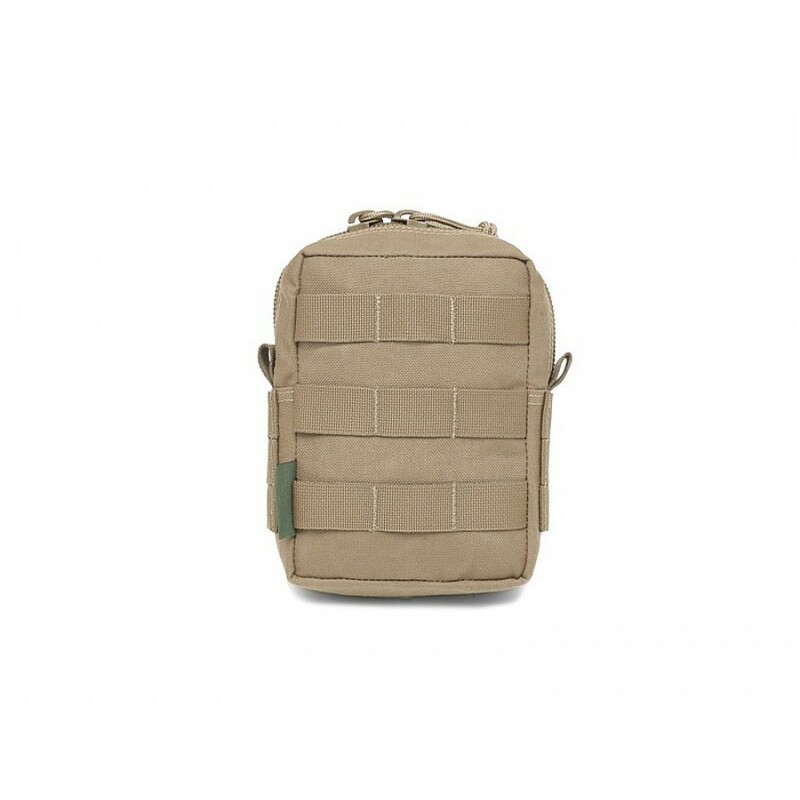 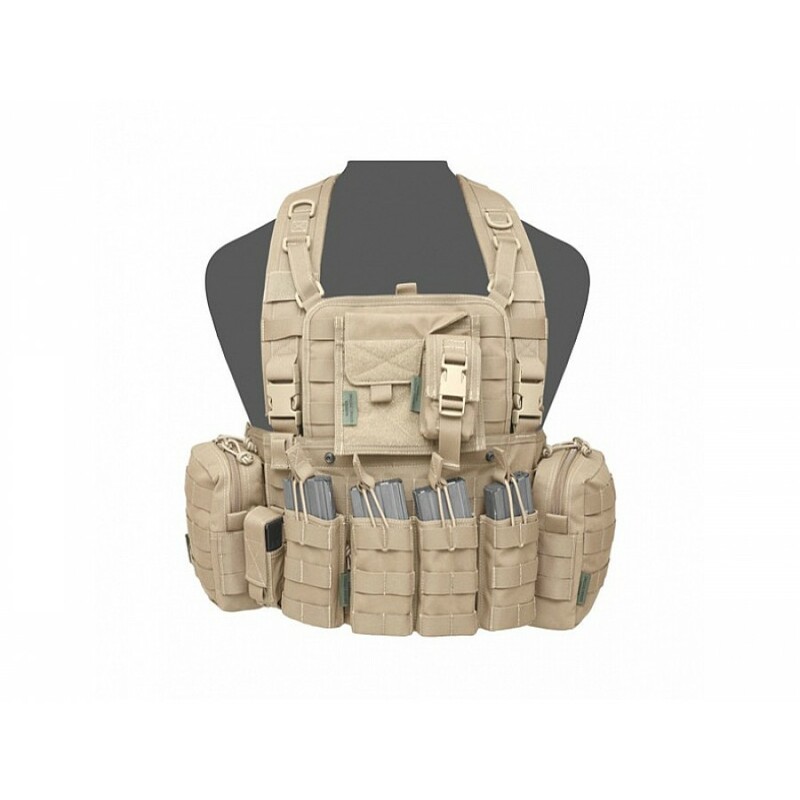 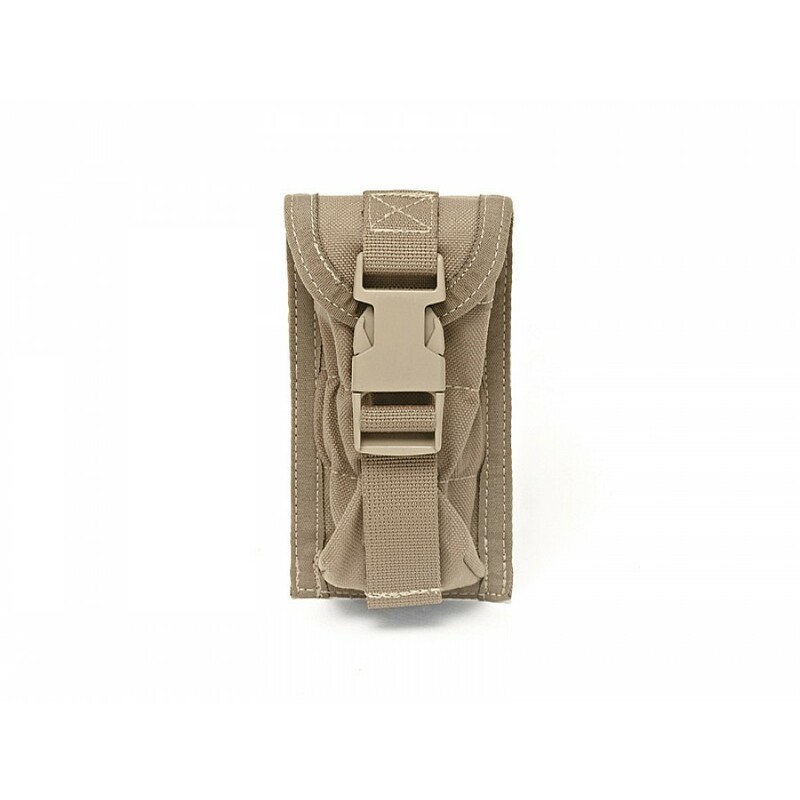 This is the latest version with 3 D Spacer Mesh Lining for comfort and cooling, the new wider upper folding section is now 6 MOLLE loops wide allowing larger items such as Command Panels to be attached. 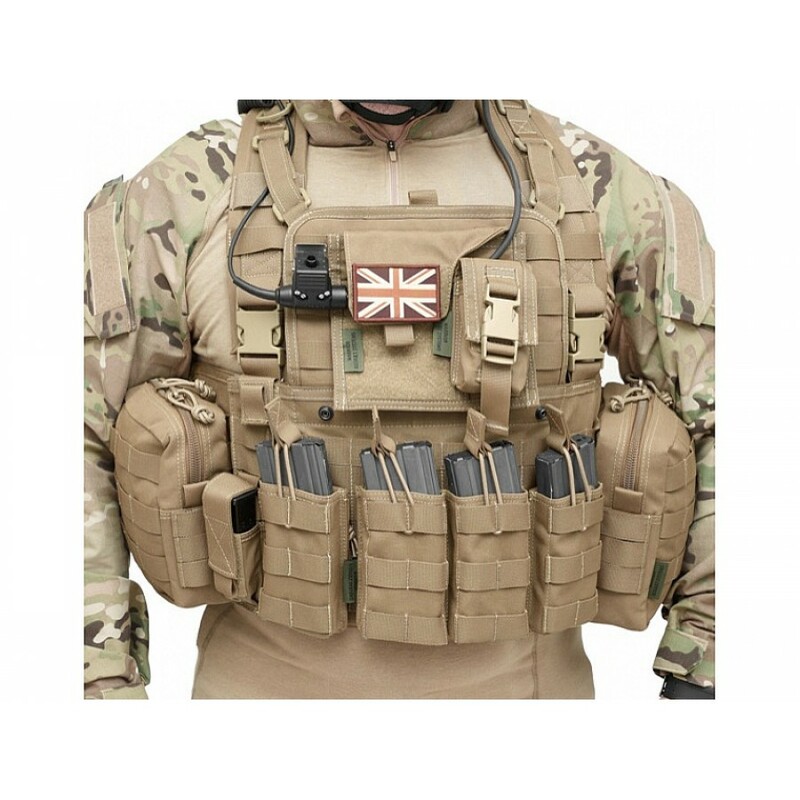 This wider upper section now also allows a 10 x 12 Inch Ballistic Plate to be worn, turning the 901 into a versatile low profile Armour Carrier. 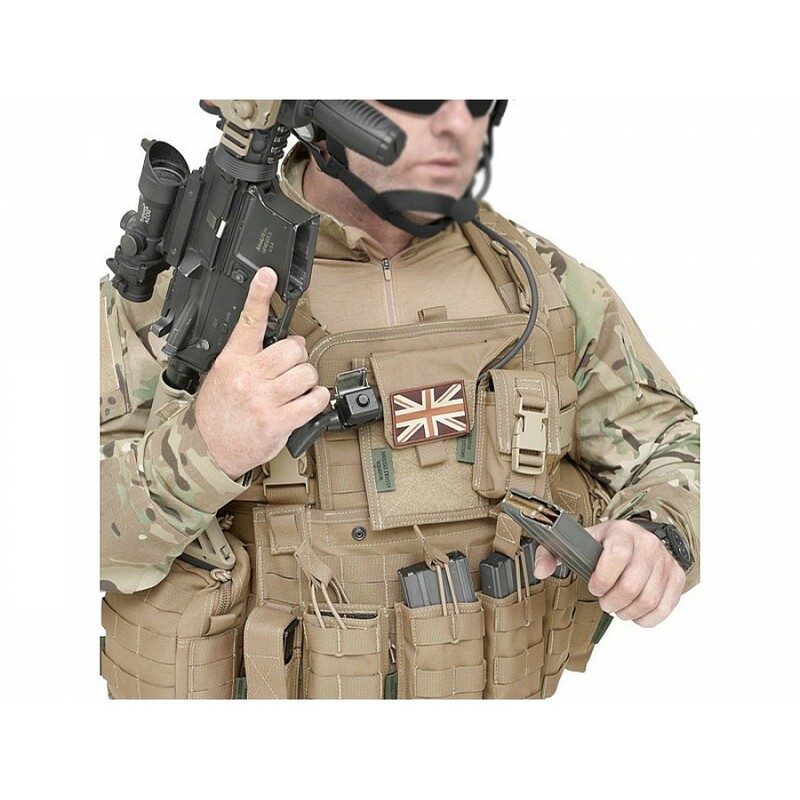 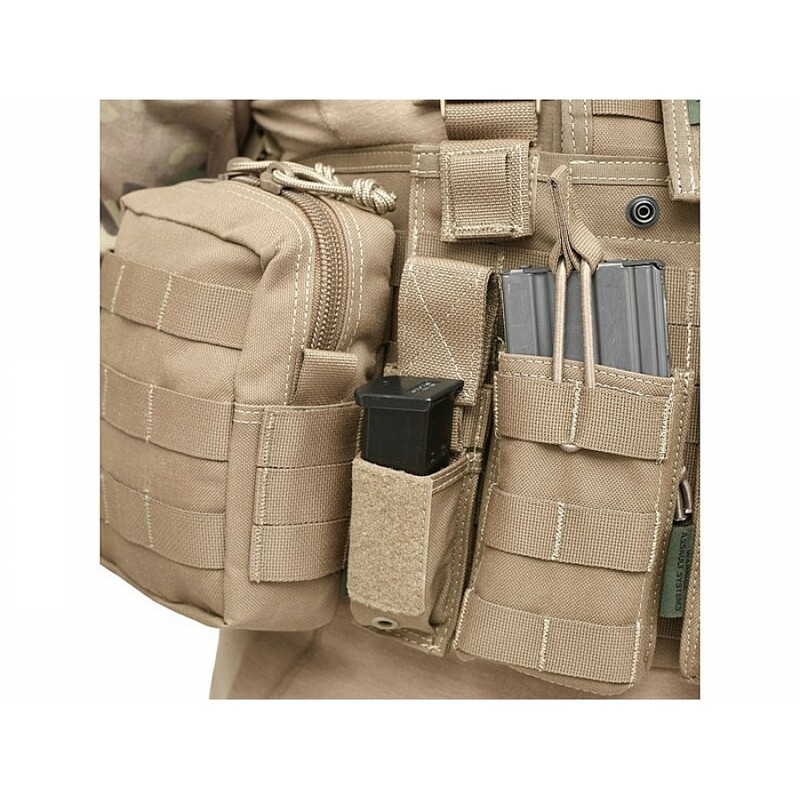 The Warrior Elite Ops 901 Elite 4, comes with the following as standard; 4 x Warriors 5.56mm Open Mag Pouches ( Each Pouch holds 1 x PMag 5.56mm Mags ), 2 Utility Pouches, admin Pouch with New GPS / Strobe Pouch ( also holds I Phone etc. 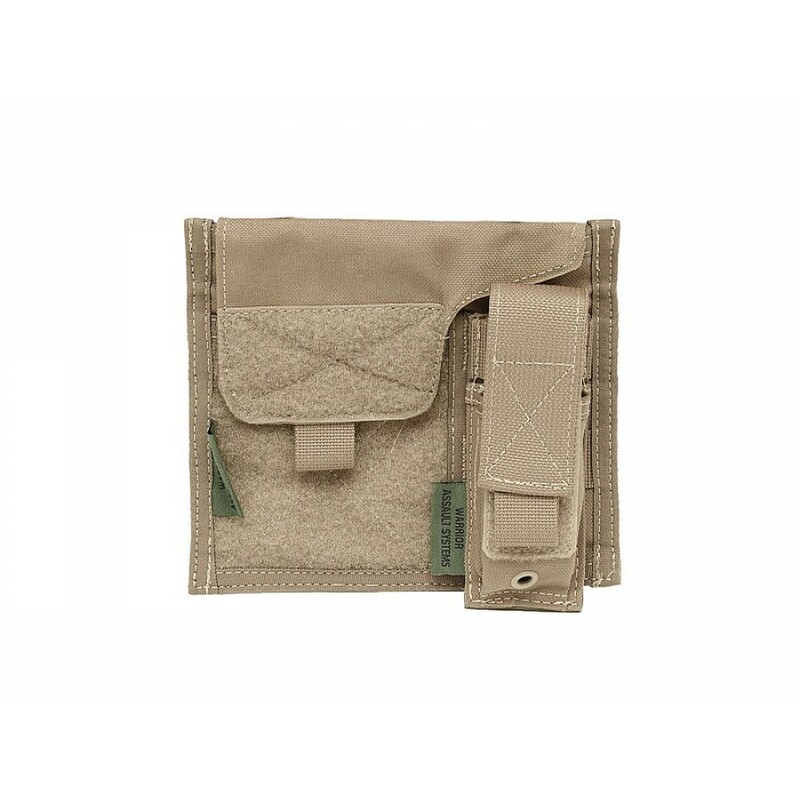 ), and a single Pistol / Small Torch Pouch.